Reporting PQRS via Registry – Do you know how? If you answered “Yes” to this question, congratulations you should be receiving your 2013 payment anyday now! Use this blog as a reference to ensure you reported your PQRS measures via registry correctly. If you answered “No,” then this information is just what you need to know for the 2014 reporting period. Reporting your measures is not complicated if you know where to start. And with the assistance of a certified registry, you can ensure all data is submitted accurately to Medicare before the March 31, 2015 deadline. Participation in 2014 qualifies the provider for a bonus payment equal to 0.5% of their total Medicare allowable, and avoids a 2% penalty. It is not too late to start! By utilizing registry reporting you have the ability to run reports in your practice management software to find the 2014 qualifying encounters, and you can still report them through the registry, unlike claims submission in which you must report with the original claim date. 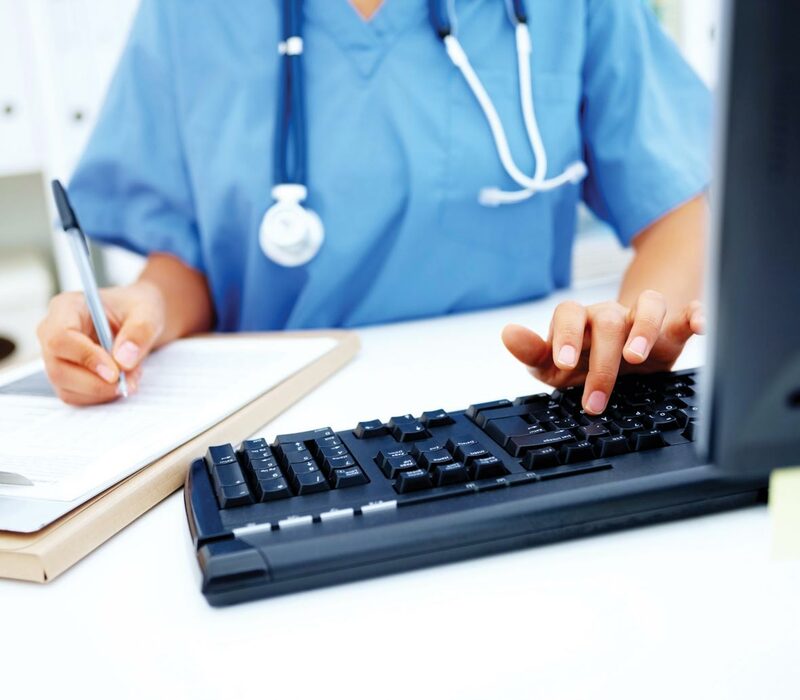 For more information or further assistance with PQRS 2014 registry reporting, do not hesitate to contact NCG Medical, a Florida based medical billing company, by calling 800.959.1906 or send us an e-mail at solutions@ncgmedical.com.